sisalcarpet.com has been selling top-quality natural fiber floor coverings to interior designers, architects and individual consumers since 1995. We're strictly internet based, and our top-quality rugs and yardage are imported, cut, bound and shipped by the best sisal resource in the United States. We've got all your needs covered: from providing you with high quality hardwood flooring to installation service on any size project. Whether you are remodeling or building new home we can help you save money on same products that you find in big retailers. Our low cost operation business model is your advantage! Don't hesitate to ask us a question about your flooring needs. All of our staff is friendly and knowledgeable. We want you to know just how special you and your project are to us, so we do our very best to ensure that you and your needs always come first. We even have complimentary in-home consultation. We used to do wholesale in Seattle since 2009. In 2012, we wanted to reach more customers and introduce our new products, thus we started The Flooring City in hope to provide good quality products in low wholesale like prices. We have been in business since 2006 serving the Pacific Northwest. We are owner operated and we can expertly install, refinish, or repair any hardwood floor or staircase. We take great pride in providing the highest quality, friendly service. See some of the floors we have done. Flooring Installation Services in Greater Seattle Area. Supplier/provider of ALL type floor coverings, counter tops and blinds/shades as well as painting. 25 years as a general contractor with a showroom in Redmond or we will bring samples to you when we come to see your project, measure and give a no cost consultation. 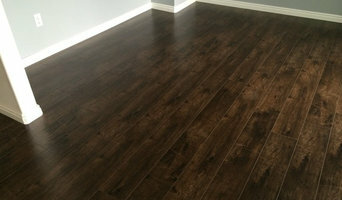 Custom Building Group provides our customers with quality flooring products supported by superior service. Custom Building Group is committed to providing: Quality Services Integrity Professionalism Home Remodeling Tips Discounts And our ultimate goal is complete satisfaction for our customers. 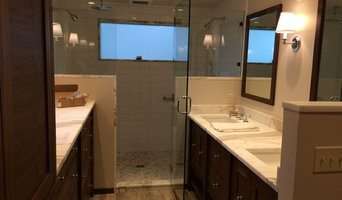 Whether you are looking for custom granite countertops, ceramic tile, stone, hardwood flooring, laminate or vinyl, Custom Building Group will meet your needs. Contemporary meets classic as this luxurious hard wood company renovates the Northwest one floor at a time. We excel in the world of fine finishes and demanding quality. Whether it's a small refinish or a castle with old world charm, we are here to impress. Serving your flooring needs in Puget Sound since 2005, PHS, Inc. is committed to the highest quality service and products to suit your needs. Your satisfaction is our business!! Eco-friendly, honest, cost effective, quality minded, professional, dedicated. Professional flooring installation including carpet, hardwood, laminate, cork, linoleum and vinyl, and more. 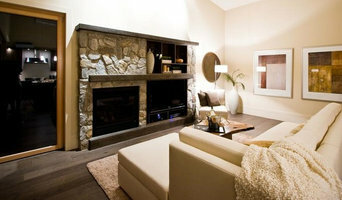 We also offer installation of unfinished hardwood, sand & refinish existing hardwoods, and hardwood maintenance. Combining state of the art technology with hands on experience and expertise. 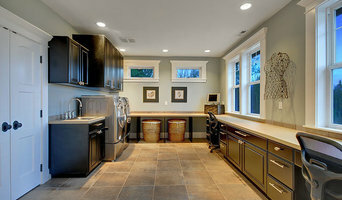 Our team has been serving Puget Sound for over 20 years in custom granite, tile, and glass block installations. Consolidated Carpets is located in Seattle, Washington. Not only do we have the best carpets for the best prices in town, we also offer linoleum, vinyl, laminate, and pre-finished hardwood flooring. Our prices rival those of our competitors and our service does as well. Our goal is that once you step through our doors, you're a customer for life. Make any room warm and comforting with the plush luxury of carpet! Choose from hundreds of styles and colors. Contact us today for more information. We beat the box store prices!